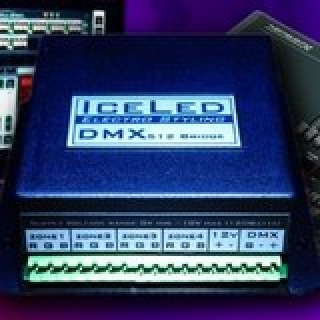 Our Colour Controllers are of the highest caliber designed in the U.K, Australia and the EU. 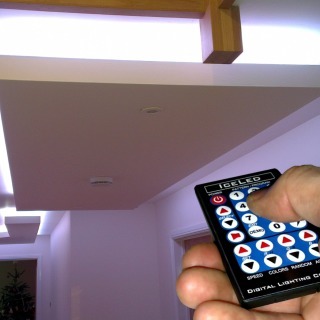 Imagine being able to control the colour of our Plinth Lights in your bathroom & kitchen, the Strip Lights in your living room, and the Spotlights in your garden, all from the same controller. 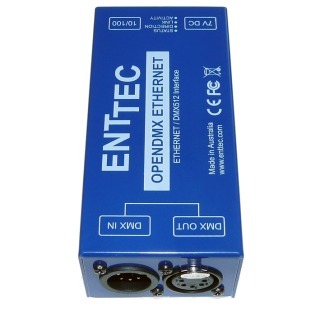 This is possible and easy to do, even without wires linking these areas together. 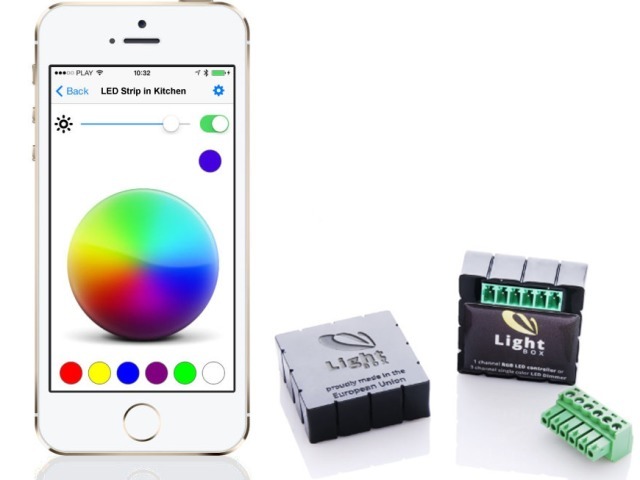 All of these products are simple to connect to the same system, so you don't need a remote for every type of colour changing product in your home or commercial premises! 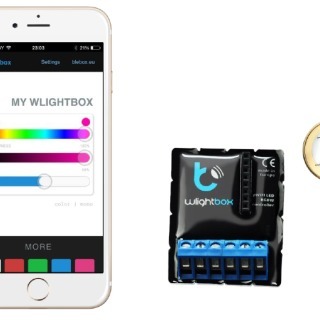 Unlike the inferior systems made in the Far East, our systems are extremely reliable, proven, and can display millions of colours including whites and warm whites, pastels, and vivid colours. 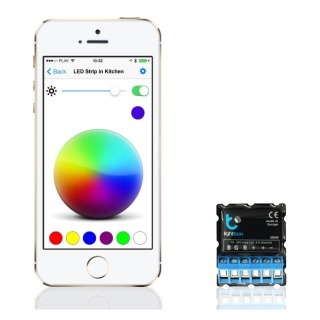 Control colours on-screen via Bluetooth. 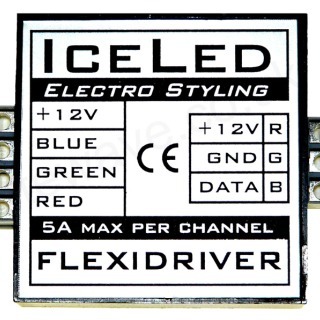 Control can be from a light switch to lock any colour (using our Flexidriver Colour Driver). 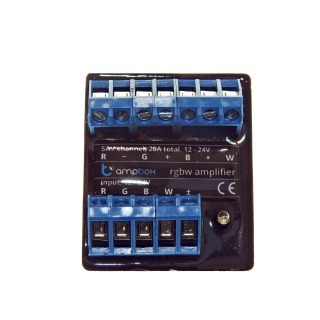 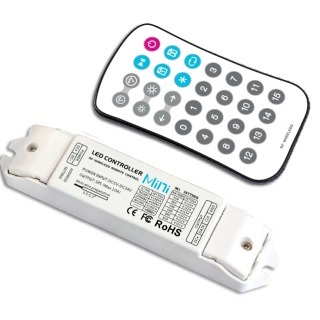 We highly recommend using our Constant Current LED Strip with the above controllers, it is branded, has a 3 Year Warranty and being vastly superior will outlive Standard LED Strip. 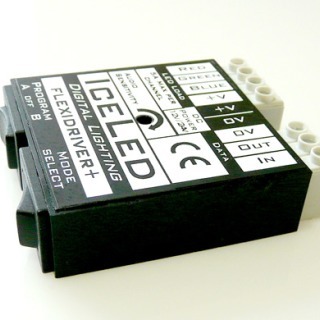 You won't get odd colour patches develop after just a few years due to dead LED Emitters.